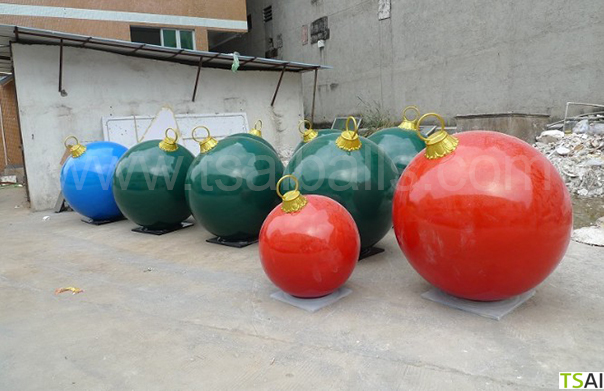 Herewith we present our actual christmas products for decoration and event shows. 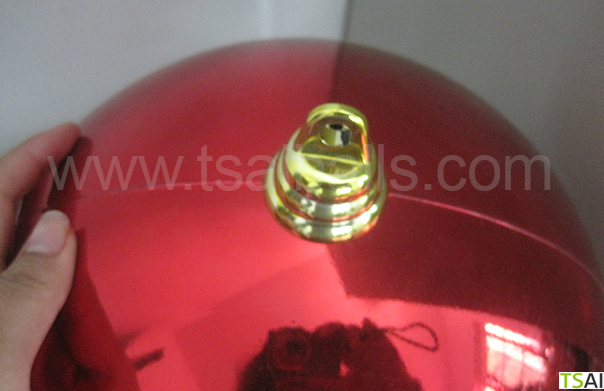 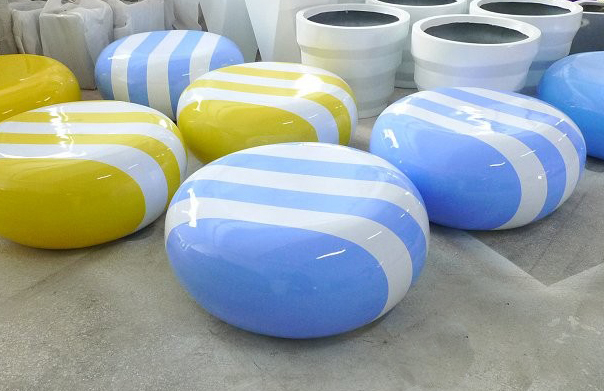 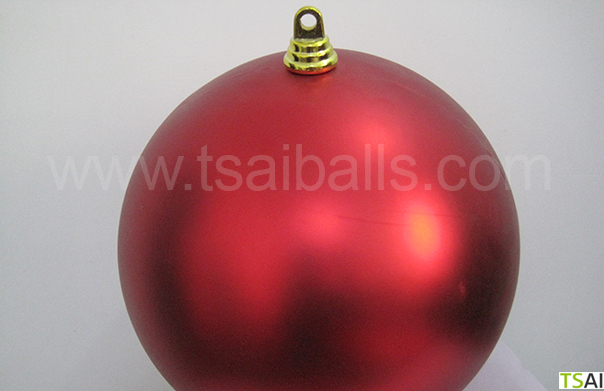 We can supply standard big sized colorful christmas balls made out of suitable plastic materials. 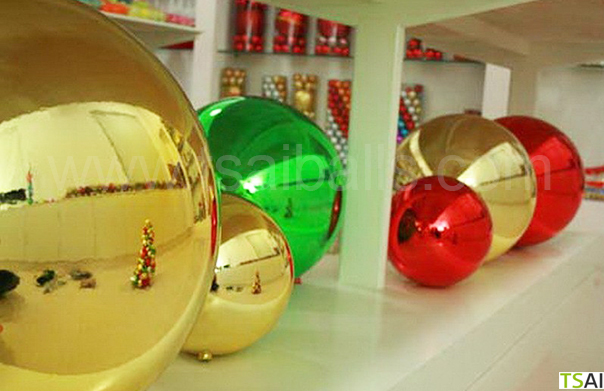 Besides this we also provide individual art work. 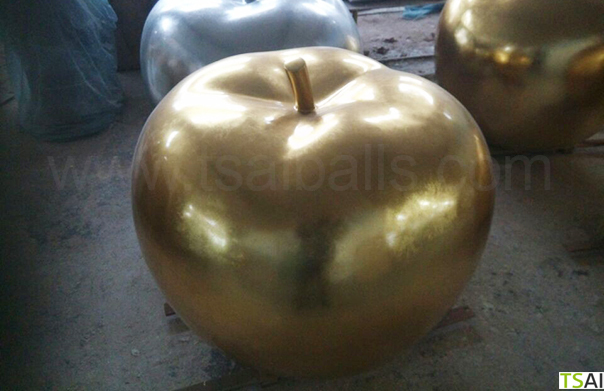 Awaiting your individual inquiries.